Autism spectrum disorder (ASD) is a developmental disability that presents families with significant challenges. Children diagnosed with ASD experience a different world than their peers. Bright lights, and loud noises can easily frighten them, and they can also have a hard time coping with any sudden changes to their routine. On top of these anxieties, children with ASD often have trouble socializing and communicating, so they may be unable to express if and when something upsets them. When they become overwhelmed, they may erupt into a meltdown—an out-of-control outburst where they become emotionally devastated and impossible to console. Meltdowns can be long, grueling episodes, and may discourage parents from ever bringing their children out in public. There is no cure for ASD, and the conventional therapies available to treat the challenges associated with the disorder are limited, so many parents seek alternative options. One treatment that’s been getting a lot of attention is essential oils. A growing number parents claim that these chemically complex plant-based compounds can help ease their child’s anxiety and restlessness, and can even curtail an epic meltdown. Shannon Coconis began using essential oils to treat her son’s ASD issues a few years ago. Her doctor is on board with the treatment, and has even helped develop her protocol, but Coconis learned about it from online forums where other parents of children with autism share their experiences. A mother from one forum reported great success using essential oils treating her daughter’s ASD issues, so Coconis decided to try it with her son, Sam (12). She was initially attracted to the treatment because it’s natural and non-invasive. Today, she considers it a valuable therapeutic tool. One of the advantages of essential oil treatment is that it’s easy to administer. That’s a big plus to parents in the ASD community. Essential oils are fragrant chemicals found in the roots, flowers, leaves, and buds of many different plants. In aromatherapy—the practice of using essential oils for healing—scent is what primarily brings this medicine into the body. The sense of smell is closely linked to the limbic system of the brain, which regulates hormonal and emotional processes. To use essential oils, some simply sniff the bottle, others put a few drops on a tissue to carry in their pocket. Another choice is a diffusor, which is a device that sprays a fine mist of essential oil and water to keep the scent going all day. It’s kind of like a natural Glade PlugIn. Essential oils can also be applied topically (diluted with a carrier oil like olive, grapeseed or coconut) and absorbed through the skin. 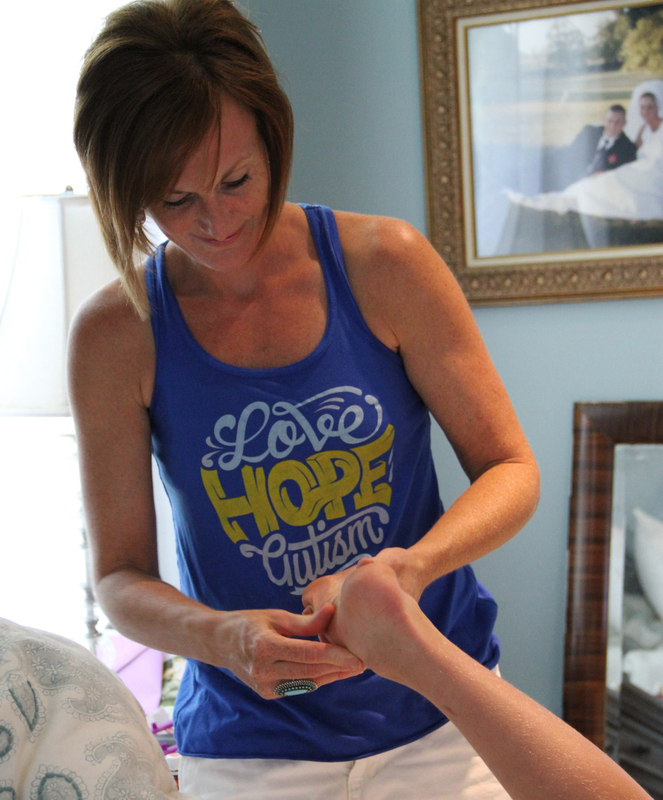 Coconis puts the oils on the soles of her son’s feet and the back of his neck—a method she was taught by other mothers online that is believed to bring the oils into the nervous system quickly. One of the big challenges Coconis has had with her son is getting him to stay in his room after bedtime. “He used to be up multiple times a night. He wouldn’t stay in his room. He wouldn’t lie down. He wouldn’t go to sleep. I used to use melatonin. But he kept needing more to get the same effect,” she said. So Coconis tried Roman chamomile—a sweet smelling essential oil known to soothe an anxious and agitated mind. “It didn’t happen overnight, but a couple months into it I noticed that he was able to stay in his room. And now this year, we’re at the point where I go in, I turn the diffusor on and it’s rare if I have to go back up there,” she said. Other oils Coconis has in her ASD arsenal include frankincense, orange, and an Indian grass with a very earthy scent called vetiver. Some parents find no relief from the treatment, but many report that it is effective in getting kids with ASD ready for bed and facilitating smoother transitions from one activity to another. It’s not clear how many parents are using essential oils for ASD, but the numbers are large enough that doctors are taking notice. Researchers at Ohio State University (OSU) want to see how safe and effective the treatment really is. 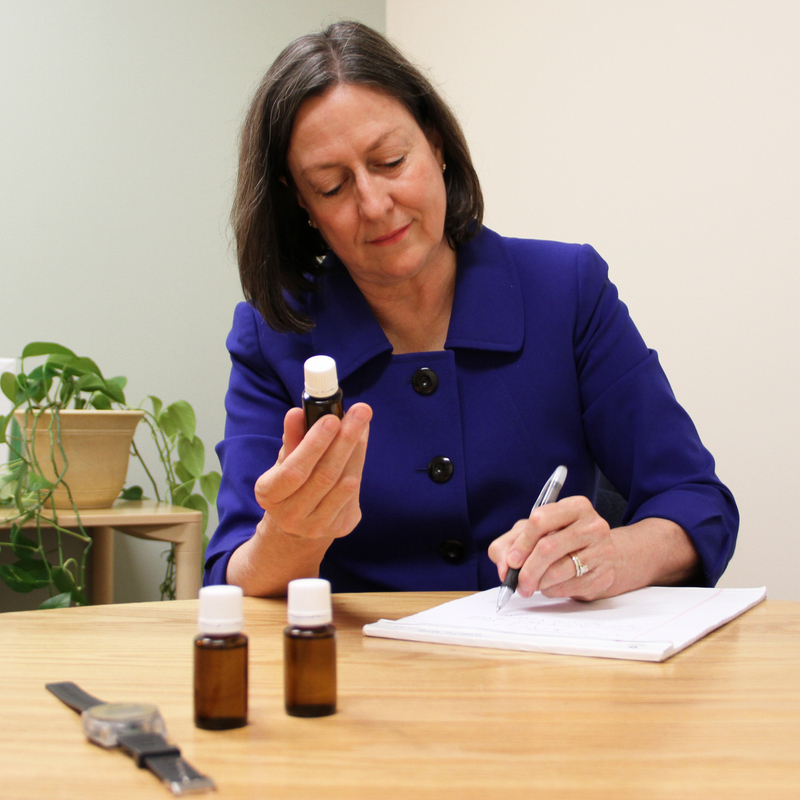 Dr. Jill Hollway, a research scientist at the OSU Wexner Medical Center, and her team of investigators are currently assembling a randomized, double-blind study to see if essential oils actually do help with the emotional and behavioral challenges associated with ASD. Previous studies have shown that specific essential oils may improve children’s cognitive function, and some oils performed this task better than others. Perhaps the most famous is Dr. Terry Friedmann’s two year case study which looked at children diagnosed with ADD/ADHD. 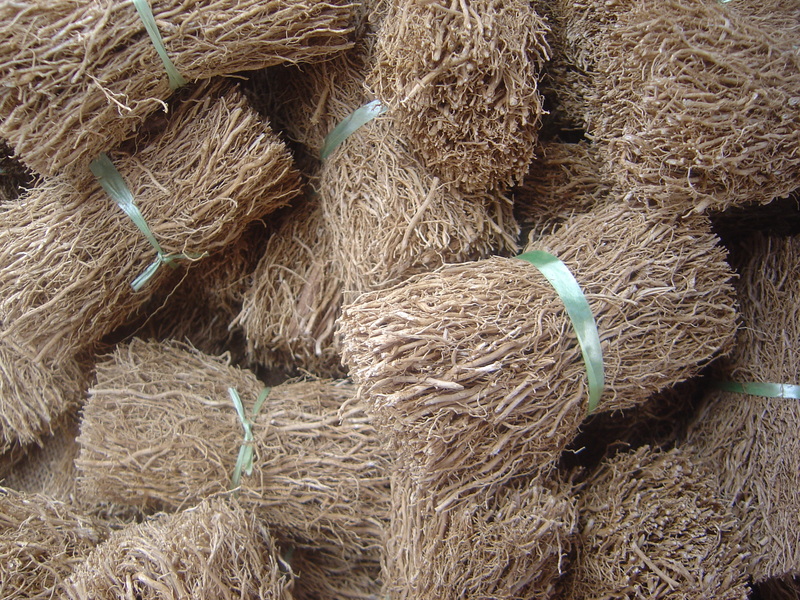 Friedmann found that regular inhalation of vetiver oil for 30 days improved brain wave patterns, scholastic performance, and behavior patterns in all subjects. Cedarwood oil demonstrated improvement for 80 percent of subjects, and lavender showed improvement for only five percent. However, lavender may be a better fit for ASD. Several of the parents OSU talked to confirmed that lavender oil was able to relax their child prior to bedtime. There is some trial and error involved. Coconis and other parents have found that an essential oil that works for one kid’s ASD, may not necessarily work for another. So instead of just looking at single oils, OSU researchers will evaluate two mixtures of 18 essential oils typically used by parents for treating ASD symptoms. Parents participating in the study will apply the oils topically to the back of their child’s neck and feet before school with the same protocol Coconis uses. At 20 minutes before bedtime, the oils will begin diffusing throughout the child’s bedroom and continue through the night. Researchers will also conduct safety measures to evaluate how the oils are metabolized. This pilot study will only enroll about 34 participants, but the data that’s collected will give researchers a direction for a more substantial project. “It’s not a large enough study to really prove efficacy. But it’s enough that, if there is efficacy there, we’ll have some data to move on to a larger clinical trial,” Hollway said. 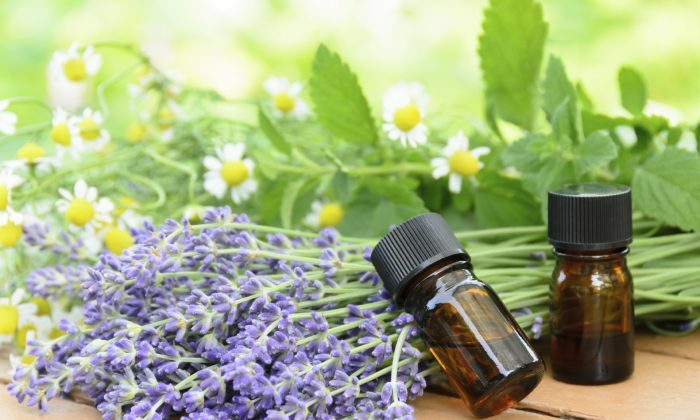 Coconis applauds OSUs efforts, because she says it might get more parents to try essential oils, and perhaps get more doctors to embrace the idea too. “Parents have known for years that this has worked anecdotally but when you’re talking about this stuff with doctors and other families it’s good to have some science behind it,” she said. Here's a guide that outlines several essential oils health effects, and how to use them.